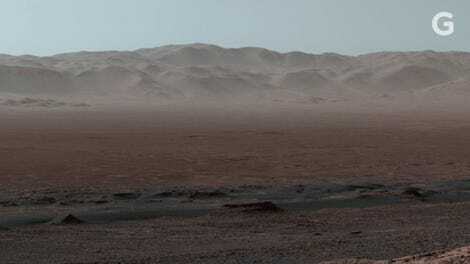 NASA’s Curiosity rover on the surface of Mars. 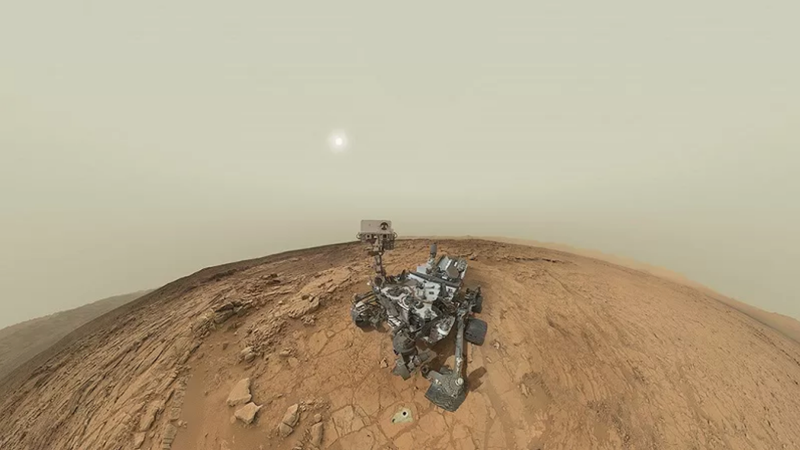 In late 2016, the drill used by NASA’s Mars rover Curiosity began to malfunction due to an apparent mechanical failure. This Saturday, NASA will test a new method that could restore the drill’s critical jackhammering capability, and by consequence, the rover’s ability to analyze Martian rock samples. To bore into Martian rock, Curiosity’s drill uses a combination of percussive hammering with a rotating drill bit. Early in the mission, an electrical malfunction caused problems with the hammering mechanism, but an even bigger problem occured in December 2016 when the rover’s drill feed—a mechanism that moves up and down—broke down, the result of a wonky brake. Since then, the space agency has tried to fix the drill system from afar, but its engineers have been unable to restore it to its former glory. A major breakthrough was made earlier this year with a technique called Feed Extended Drilling, or FED. Unable to use the normal feed motion to guide the drill downwards, NASA had Curiosity’s arm do the work. The arm wouldn’t be braced against the rock with the two stabilizers on either side, but at least the rotating drill bit could be pressed against the rock. Tests in late February didn’t yield any rock samples, but it showed the drill can function without the benefit of stabilizer prongs. A test of the percussive drilling technique at NASA’s JPL. In an effort to restore the drill’s full functionality, or at least get it to a useful state, NASA is now set to restore the drill system’s hammering abilities, otherwise known as percussive drilling. On May 19, Curiosity will (hopefully) bore into Martian rock using the hammering-enabled FED technique. Should the test go well, and should the new technique produce a dusty rock sample, NASA can start to test a new process for delivering that material to the rover’s internal chemistry lab. These refinements will go a long way to restoring Curiosity’s full capacity. 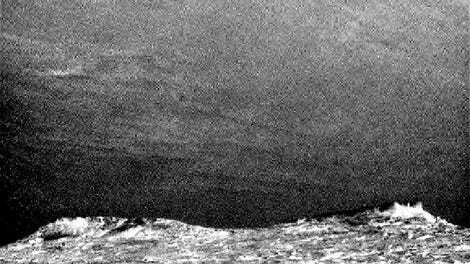 It would also be timely news, given Curiosity’s next destination. The rover is currently doing a bit of a backtrack along the Vera Rubin Ridge to reach an area packed in clay minerals. NASA scientists want to analyze as many rock types as possible at Mount Sharp.